First of all can I just apologise for the state of my brows. They're in desperate need of a wax and shape but my brother is getting married in 2 weeks so I'm waiting until the weekend before to get them done. Anywho, with brows being massive at the moment (literally), I'm on a quest to find the perfect brow product to help me achieve big bold brows without looking like big caterpillars. I've been trying to grow my brows since overplucking them in my teenage years (you all know what I mean), and it's taking me an absolute AGE to get them to how I want them. I've been through SO many brow products on my quest and some I've loved and some just really weren't for me. There's so many different formulas out there these days it's hard to find one in which I like both the formula and the shade, it's usually either/or. My natural hair colour is quite an ashy brown so I often struggle to find a medium brown shade that isn't too warm. 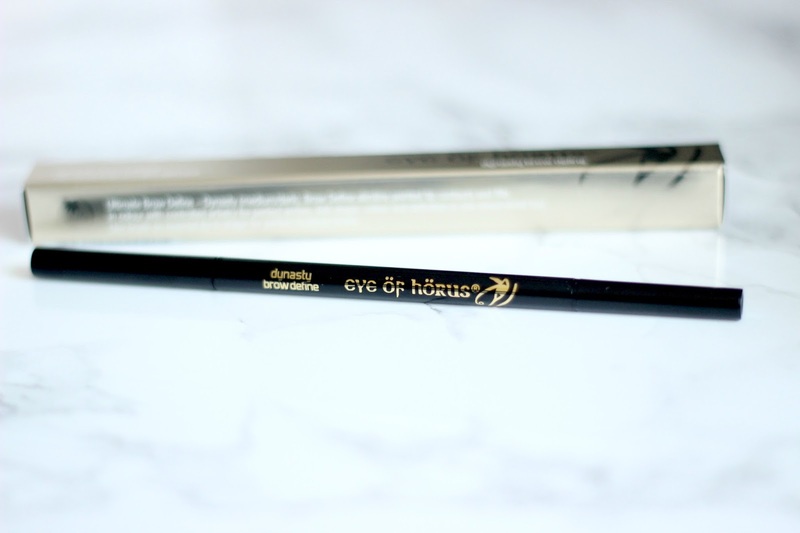 The lovely people from Eye of Horus recently sent me one of their new Brow Define pencils in the shade Dynasty. Eye of Horus is a cult Australian makeup brand that launched in the UK late last year. I've never tried anything from the brand before but I've been seeing them pop up more and more on beauty blogs recently so I've been expecting great things. Their Brow Define (new for Spring 2015) is one of those clever twist up pencils with a handy spoolie on the opposite end. 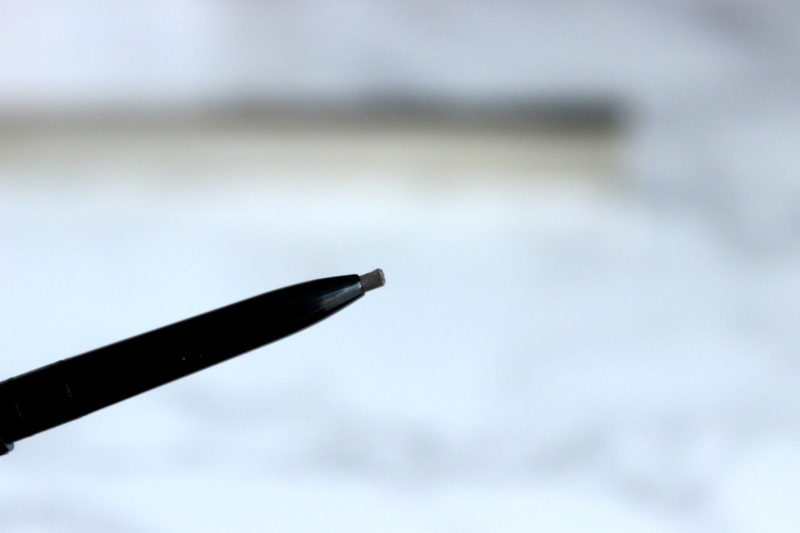 The pencil itself is extremely thin which I love as it creates the tiniest lines to replicate hairs - the more natural looking the better for me. The formula is quite waxy and stiff so it doesn't smear and smudge everywhere and the pigmentation is fantastic which is a bonus as I usually I find the stiff waxy products to be a bit of a drag (excuse the pun). The brown is pretty much the perfect brown without being overly warm. It's available in 3 shades; Husk (Light Ash Blonde), Dynasty (Medium Brown), Nile (Medium/Dark). I'm really impressed with this product as I like both the formula and the shade which as I said is very rare - heck, even the spoolie is a good one. 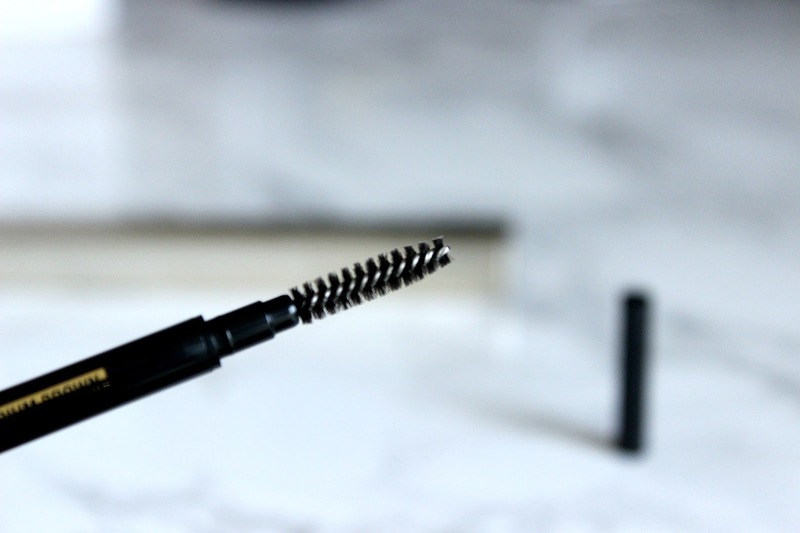 Another impressive point that I just have to mention is that the formula is actually enriched with castor oil which is said to be great at encouraging the brows to grow. Watch this space. 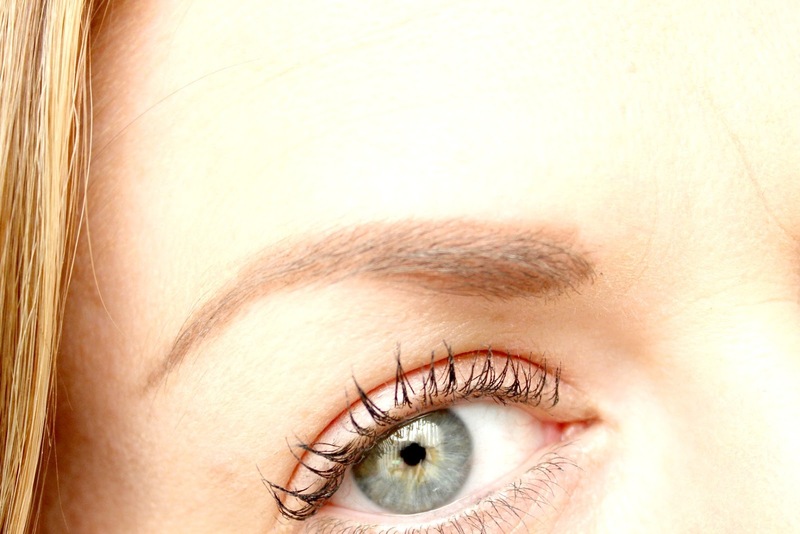 Eye of Horus Brow Define* retails at £15 and is available from Beauty Bay. I would be a bit scared of buying this product just because it is only available in 3 colours and what if I choose the wrong one?! However, I have heard so many good things about this brand that I probably would buy it anyway! I'm not surprised you gave this such a positive review - I got an Eye of Horus liner in a beauty box and loved it. 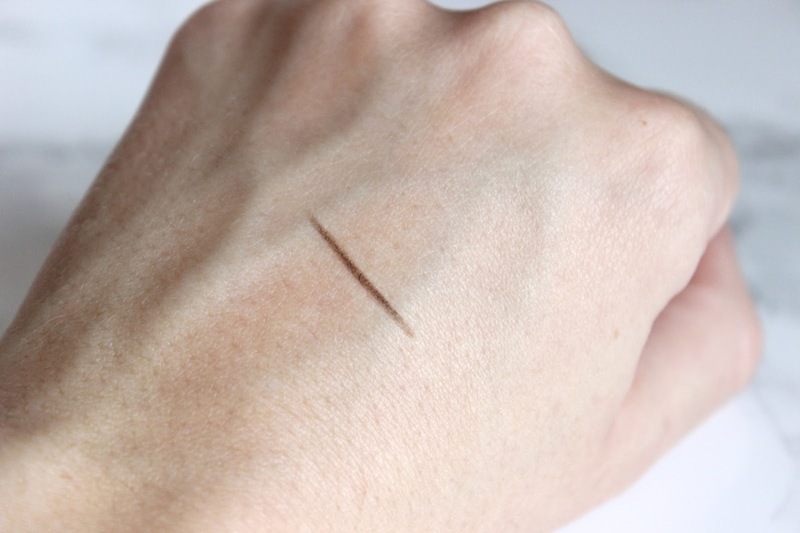 I would like to try this brow product from them too so I might make a visit to Beauty Bay!